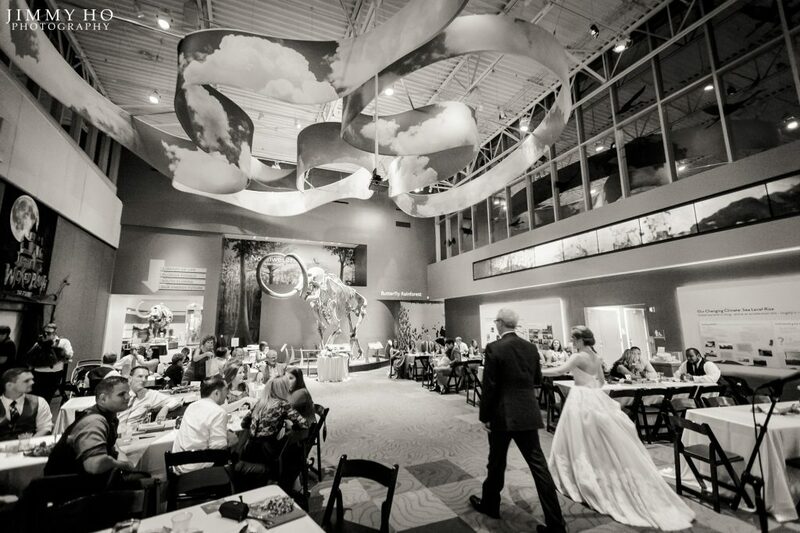 The Florida Museum is a unique venue to host your wedding. Choose one or both of our awe-inspiring galleries for your reception, and add an unforgettable experience to your event—an intimate Butterfly Rainforest ceremony! 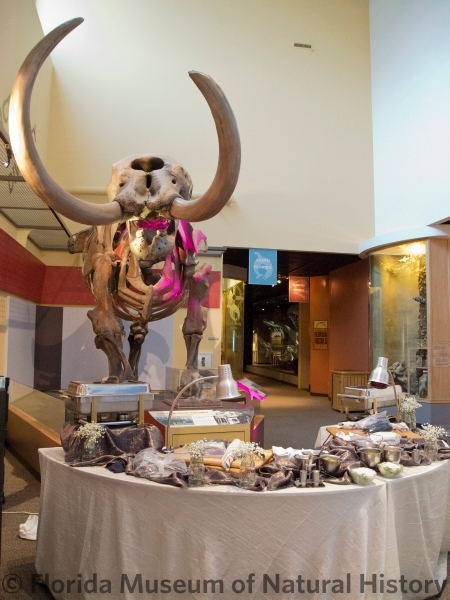 Let us help you put together a custom wedding package that will suit your special event, from a simple and elegant cocktail reception, to a full sit-down dinning evening with dancing and special exhibits access. 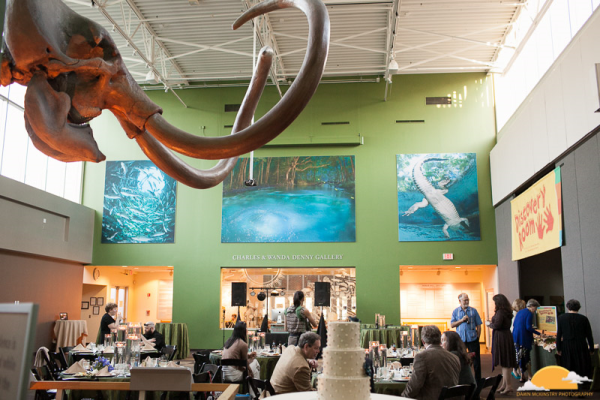 Upgrade your special event by holding your wedding ceremony in the Butterfly Rainforest, then seamlessly continue your evening with a reception in our galleries! 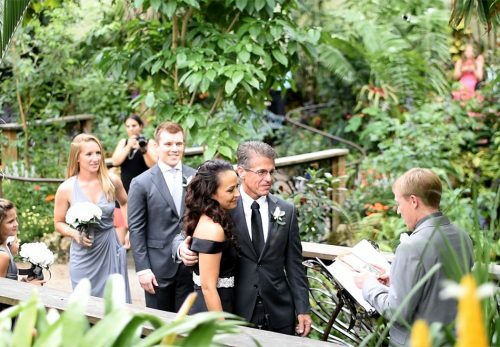 The Rainforest can accommodate wedding ceremonies with up to about 80 attendees (recommended during Daylight Saving Time only). 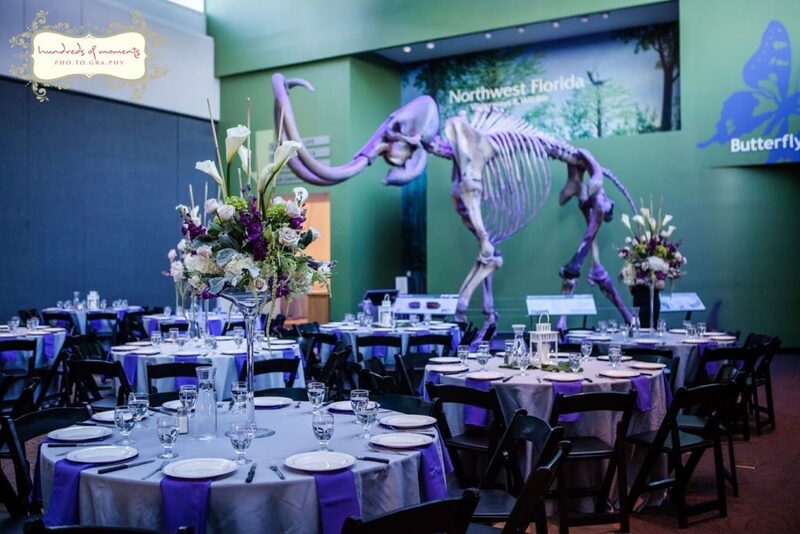 All of our permanent exhibits are included for your guests to explore during your event, but you can also reserve either the Rainforest or the current featured special exhibit. 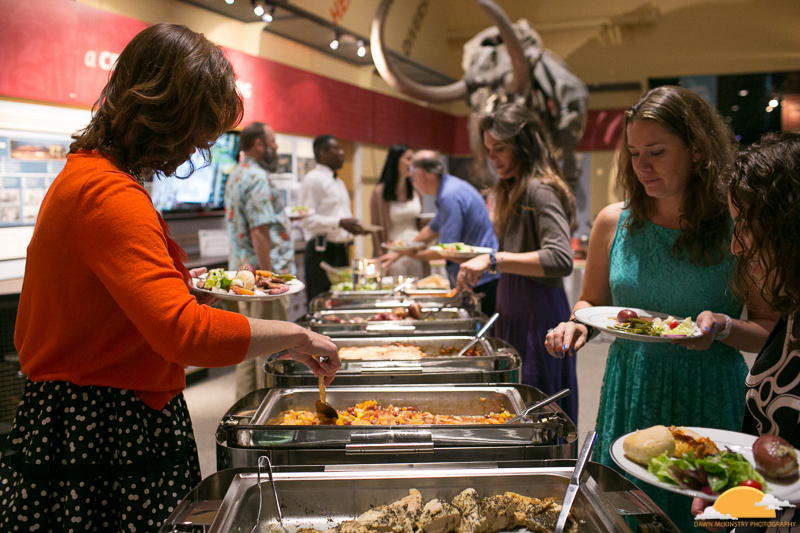 We have a select list of approved caterers that serve the Museum. 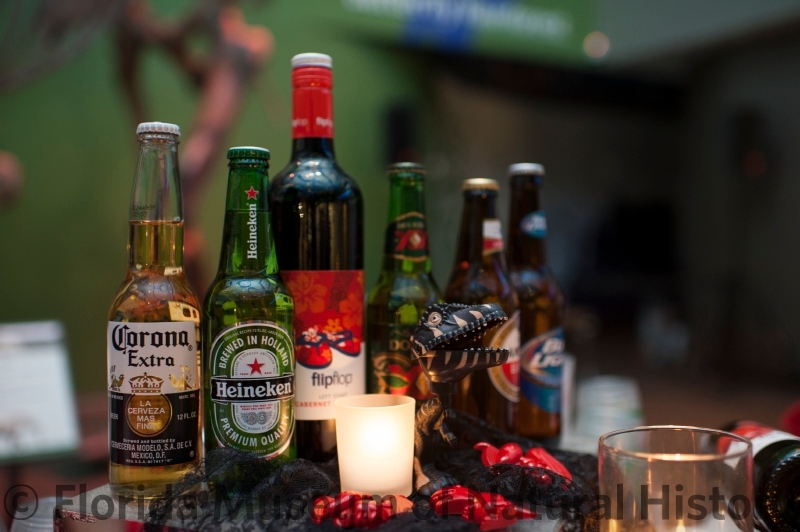 All of our caterers are insured and permitted to also serve alcohol. 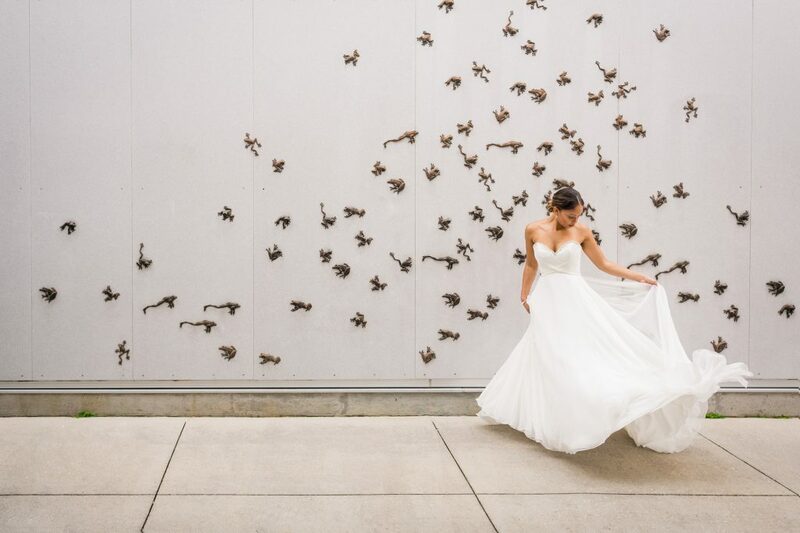 We also have a list of preferred photographers, DJs, florists, and other vendors that have experience working in the unique spaces of our galleries and exhibits. 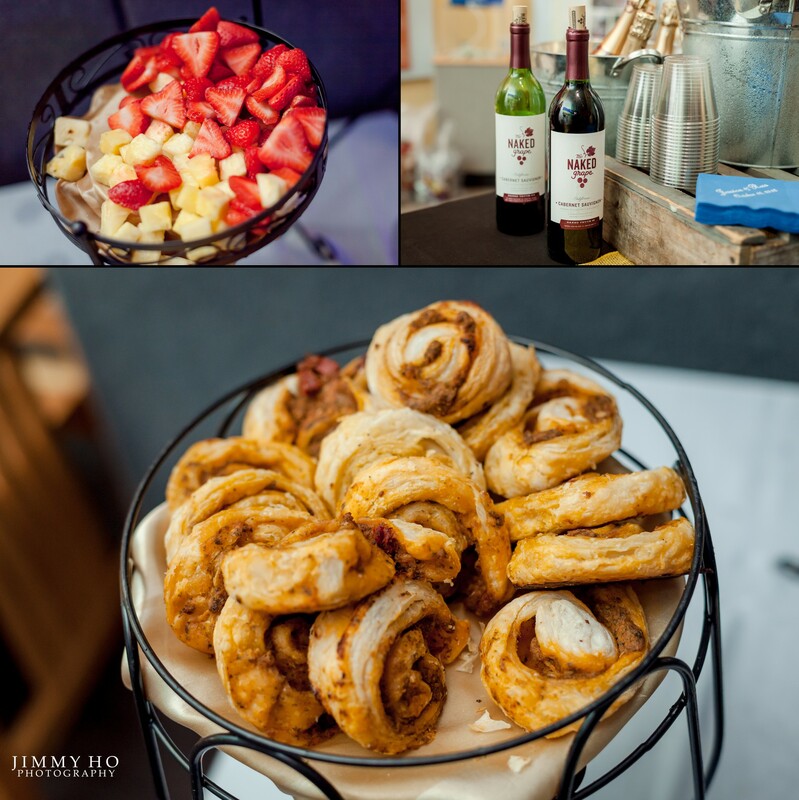 If you are interested in engaging other vendors, we are more than happy to work with you to make your event special. 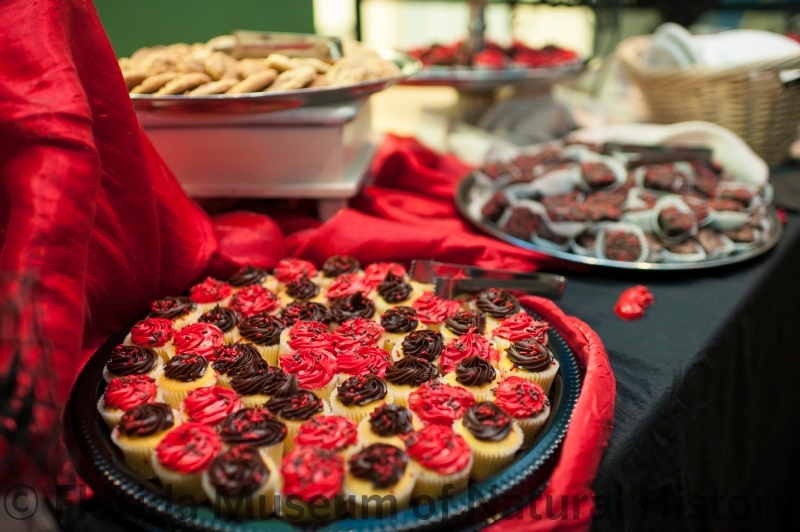 Find out more about our approved caterers and and preferred vendors. 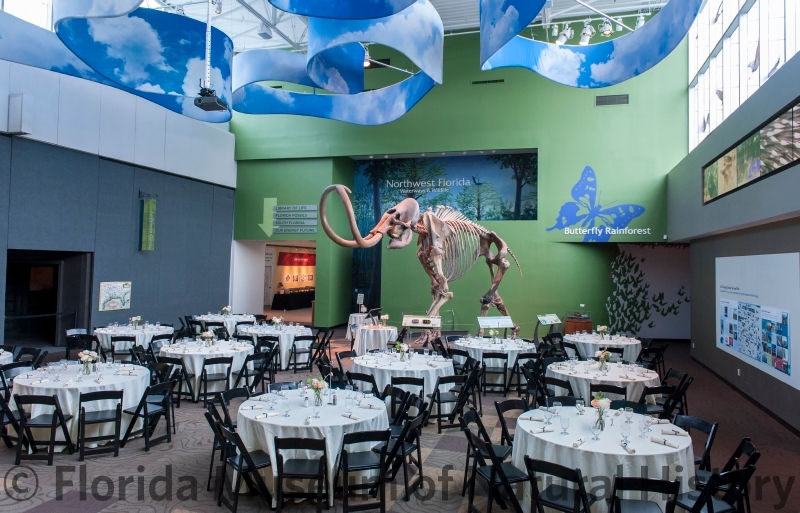 The Museum is a lovely venue for an event, and also a comfortable facility for your guests. 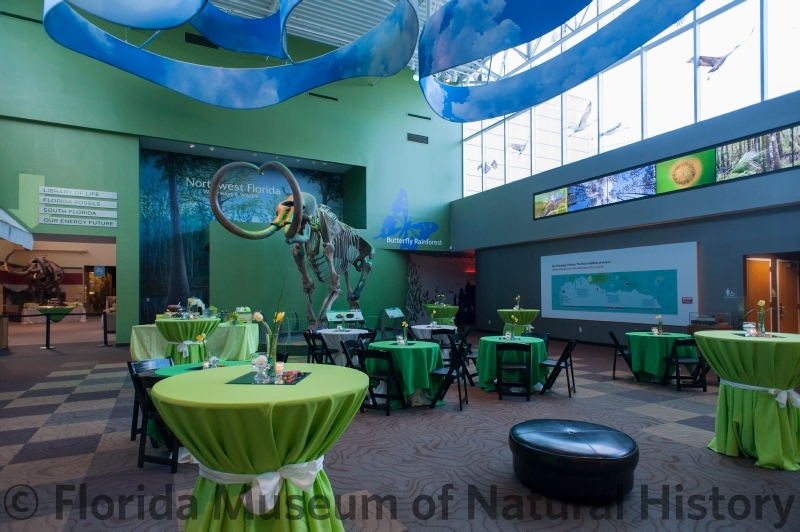 Our climate-controlled building already serves individuals with a variety of needs, from simple parking to handicap accessibility. 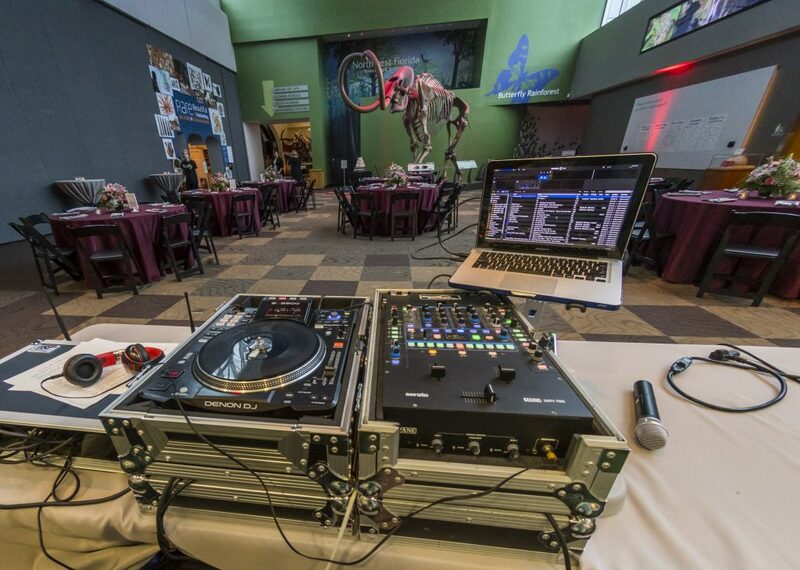 We have staff onsite for the duration of your event, and there is ample space for catering and other vendors to set up and serve your party with ease and efficiency. 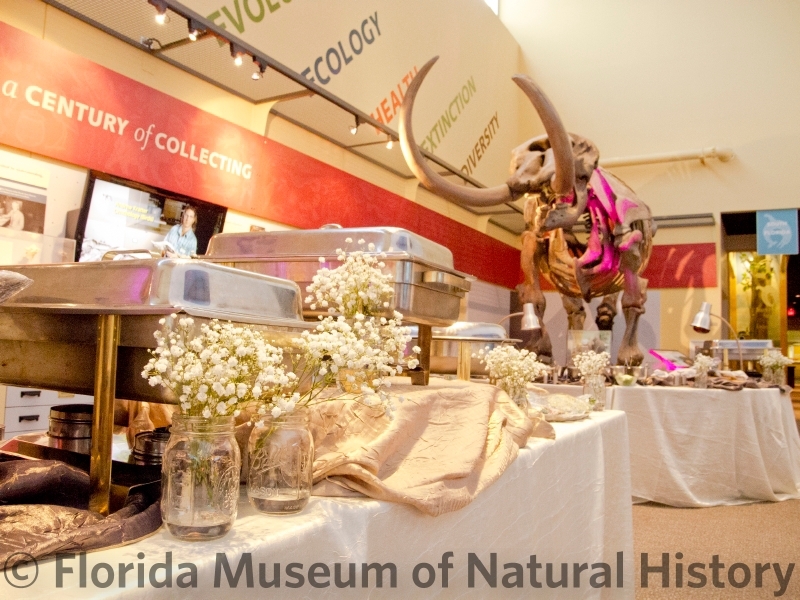 Wedding dates book fast here at the Florida Museum! 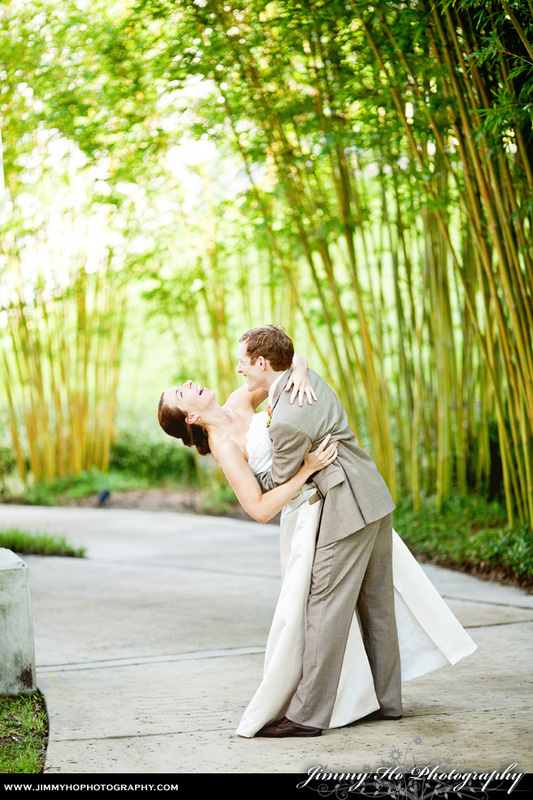 Please contact us for a quote and to hold your desired date. After your quote is sent, your date is held up to two weeks without a commitment. 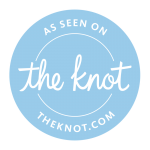 Once your rental agreement is signed and your deposit paid, your date is fully reserved. 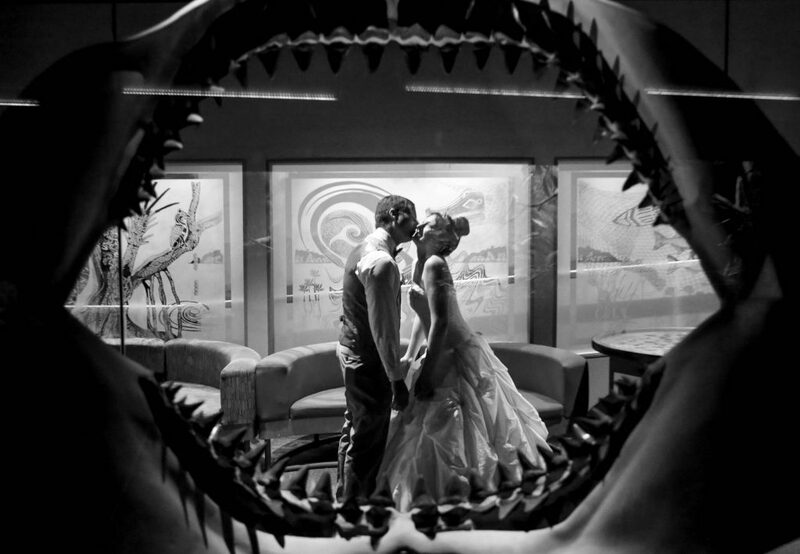 Venue insurance is required, and is included in your quote. 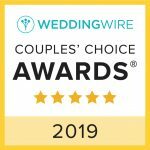 We’ve hosted many events with many creative themes, and we want to work with you to make your reception or party unique to you. 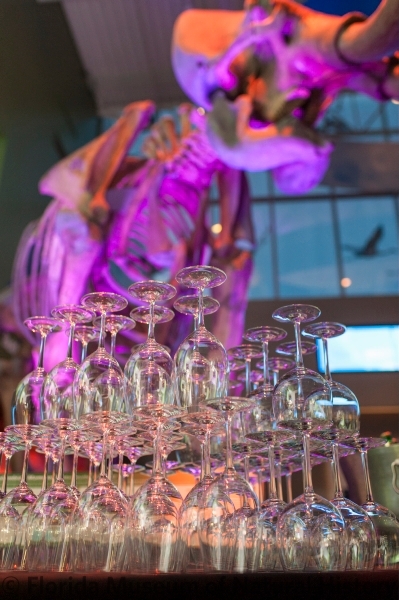 If you have any questions or special requests, please feel free to discuss them with our experienced event staff.